After years of actively racing offroad RC cars, Vibrant RC’s owner Kent Sung finally decided to turn his beloved hobby into a business in 2010. 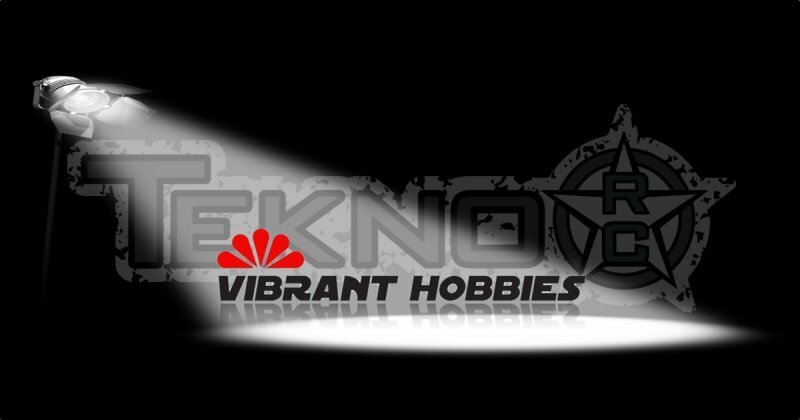 Vibrant Hobbies is now one of the major RC distributors in Malaysia, and in 2014 vibranthobbies.com.my went online to serve the region's RC enthusiasts in a more convenient manner. 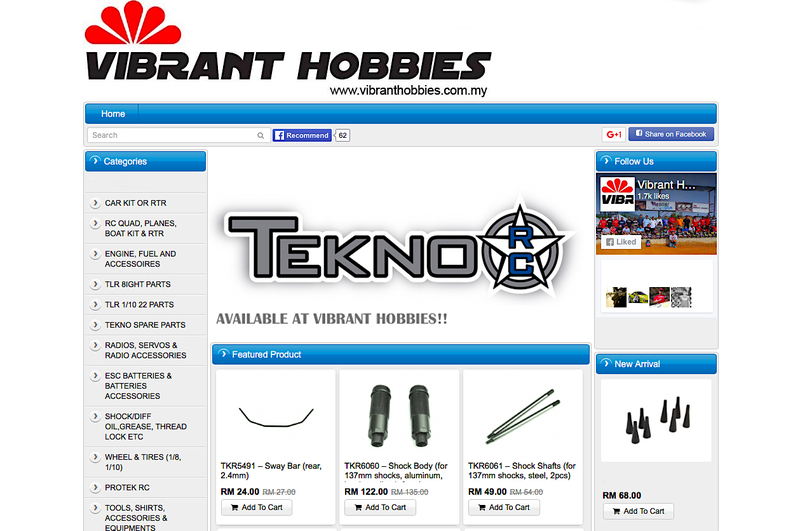 In 2015 Vibrant Hobbies started distributing Tekno RC products in Malaysia to actively represent the brand at all major races. Races such as the Malaysian National League, Northern Nitro Challenge, and Southern League among others. 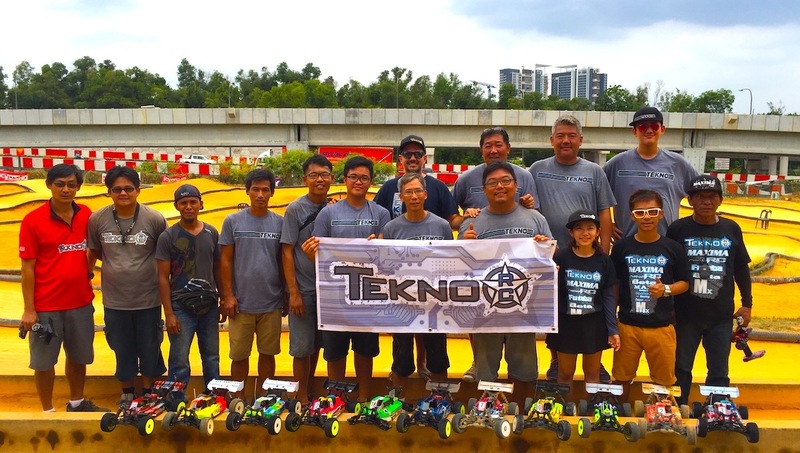 Team Tekno Malaysia started taking shape in the 2016 season with the great support from Ilias Arkoudaris the Tekno RC International Team Manager, Danny Teh the Malaysian Team Manager, and young gun Team Driver Danny K.
Malaysia National League 2016 Pro Class 2nd place – Danny Teh. Malaysia National Leauge 2016 Pro Class 5th place – Danny K.
Malaysia National League 2016 Semi Pro Class 2nd place – SL Wong. 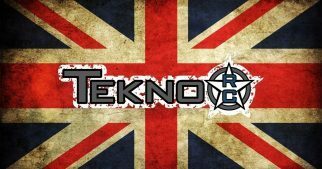 Northern Nitro Challenge 2016 overall champion – Danny K.
Northern Nitro challenge 2016 3rd place – Kent Sung. 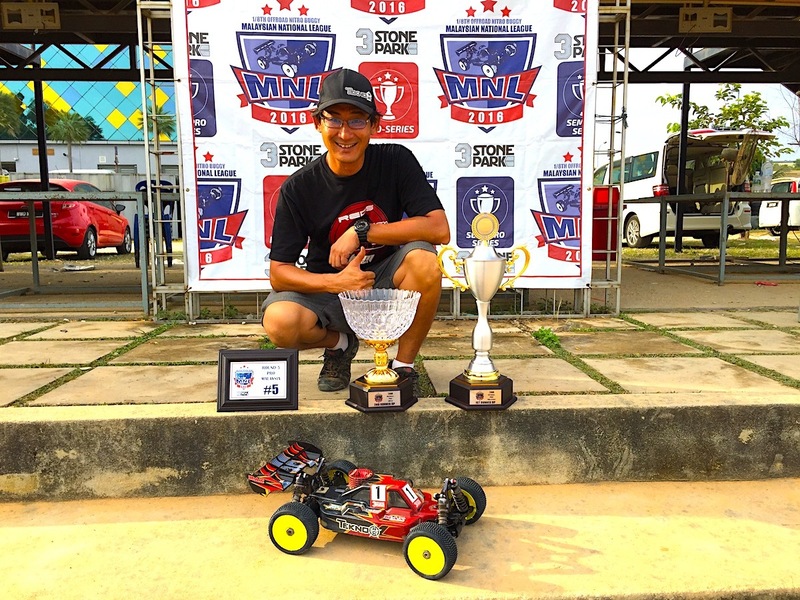 Danny Teh, Tekno RC Malaysian Team Manager. Terima Kasih Danny! With the great results in 2016, we are looking forward to more success in the coming 2017 season. Thumbs up and a million thanks to all of our team members: Danny Teh, SL Wong, Sim, Mr. Ku, Iskandar, Izeq, Eric, Kimi, Travis Kong, Ong, Tommy Fung, Danny K and Tan chee Meng!